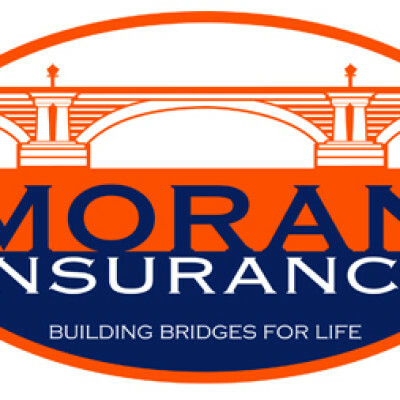 Moran Insurance is a 39 year old privately held insurance company. They have a presence in 32 states and are based in Maryland. The company was bought in 2010 by partners that were more forward thinking and innovative than their predecessors. Determined to take this strong agency into the future, we did a complete overhaul to their corporate image. Stylized text in blue was popular during the last century. Limits on colors and fonts were just as present in a company’s logo as they were on our computer screen. A great deal has changed since then. Scrapping the old logo and tag line was just the beginning. We eliminated the current branding and went toward a radically new direction. We used modern color combinations with a traditional font for the text and paid homage to the first Severn River Bridge, which had long been forgotten. We also changed their tagline from …More and More You’ll Need to Building Bridges for Life. Combining the modern palate with traditional font and iconography, Moran Insurance is equipped with a brand that will last them for decades to come. A new website, print materials, signage and robust marking campaign allowed this company to preserve its reputation as an industry leader, while establishing a new modern presence in the highly competitive insurance industry.